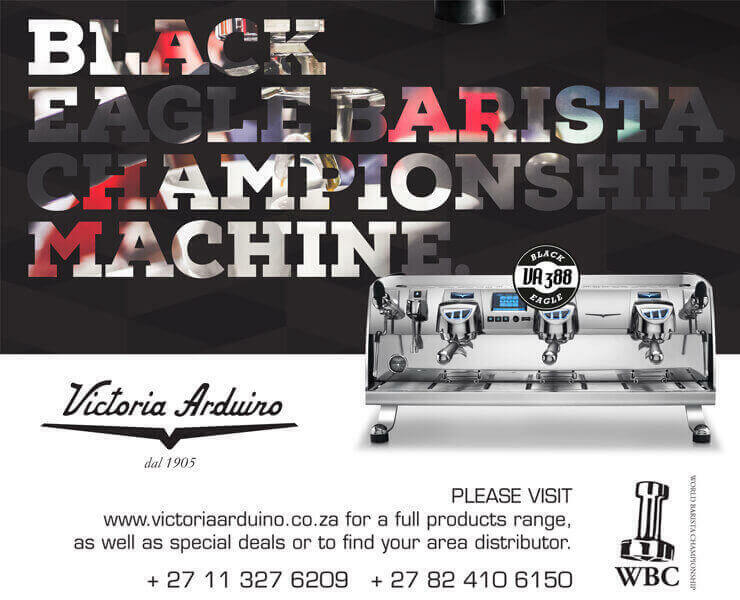 In an effort to uplift the baristas at The Protea Hotels across the country, a competition was held in conjunction with Ciro, their dedicated coffee supplier, to determine the best Protea Hotel's Barista. It is really encouraging to see the Hotel group investing so much in this section of their business, as it shows that they are serious about the quality of coffee served. In Durban, Umhlanga Ridge Protea Hotel were the hosts, Anthony Moskovitch and Tina Cattaneo put in many hours to make sure that the competition was run smoothly and successfully. 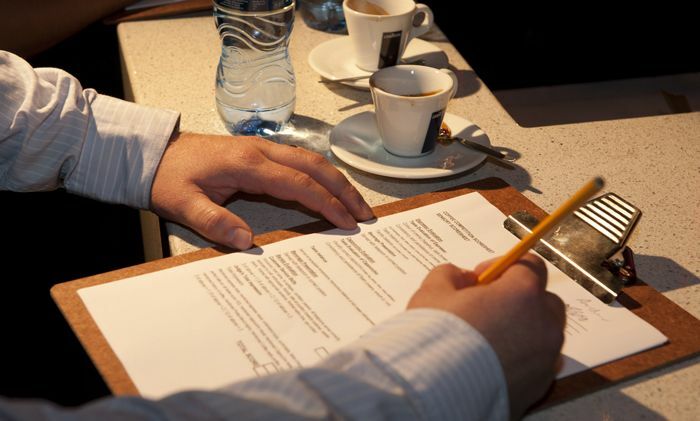 We spoke to one of the invited judges at this event and she was very impressed by the way the competitions were run and by the passion of the baristas. She says this is an excellent way to inspire baristas to take pride in their skills. Each barista had 10 minutes to present the judges with 2 espresso and 2 cappuccinos. The nine regional finalists also will be entered into the SCASA regional competitions this year. Protea Hospitality Group Director of Sales, Marketing and Revenue, Danny Bryer, says South Africa has a strong coffee culture and consumers are more discerning and knowledgeable about their favourite brew as a result of the coffee offering in both the retail and home environment. “If you break it down to the fundamentals we’re in the business of beds, pillows, coffee and breakfast, so getting it wrong is not an option. 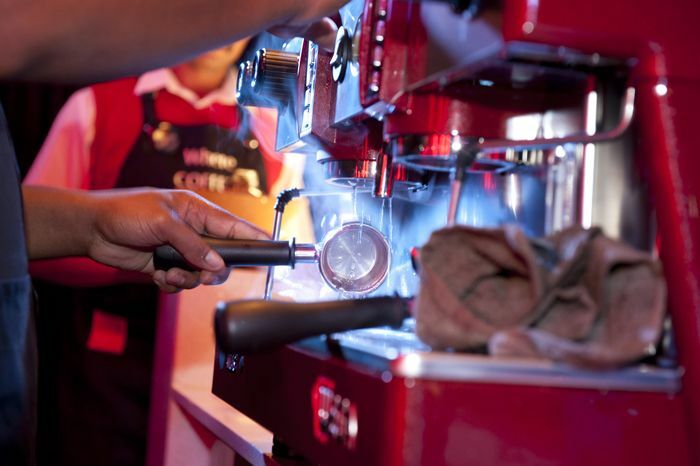 “We’re investing in ongoing training for our baristas to ensure that they’re at the top of their profession and that our offering is the best in South African hospitality. This is our minimum brand standard requirement for our hotels,” says Bryer. 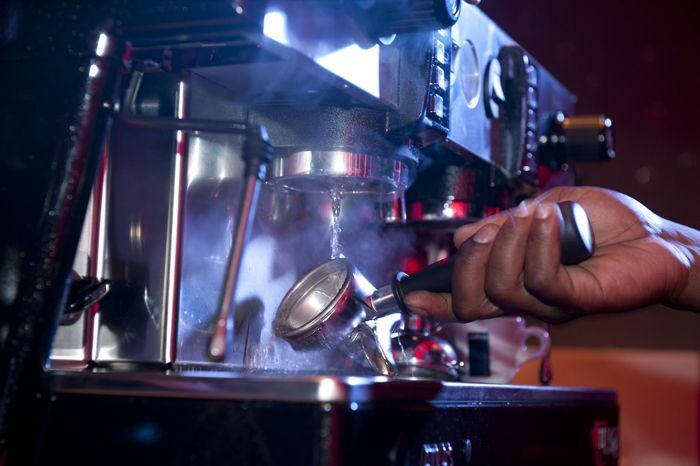 Tebatso Magongoa was first introduced to the art of coffee in May 2011. Whilst studying his diploma in business management, which he completed last year, he was sponsored to attend the Ciro Coffee Academy and undergo coffee training. 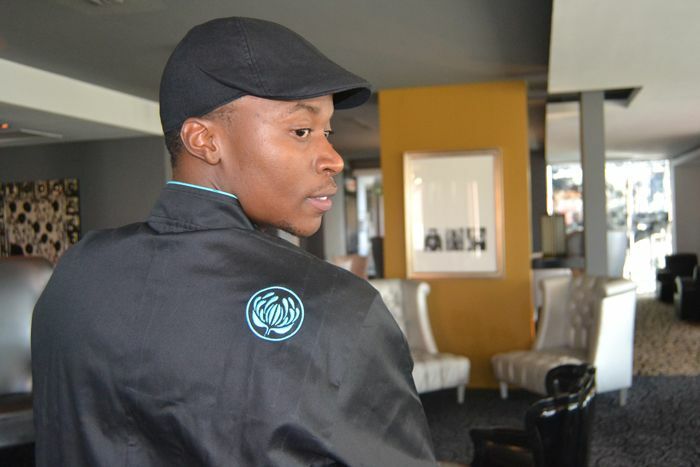 Tebatso joined the Protea Hotel Fire & Ice! Melrose Arch as a barista late 2012. He says he is looking forward to competing in other competitions, but his ultimate aim is to one day become General Manager of his own hotel. Congratulations to Tebatso! Great initiative from the Protea Hotel Group and Ciro Beverage Solutions. It's a step in the right direction!